Why hide our fine Cornish produce under a generic ‘Westcounty’ description? People in Cornwall are becoming increasingly aware that buying Cornish products not only helps our vital Cornish producers, but also serves to strengthen our Cornish economy. 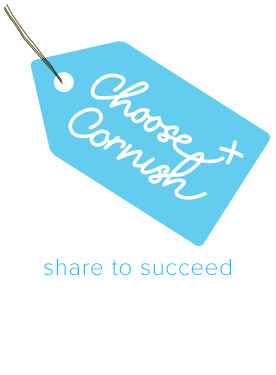 The Choose Cornish campaign is a joint project between Cornwall Food & Drink and Cornwall Chamber of Commerce that has done much to persuade the public of buying Cornish produce. But how are we in Cornwall able to know what is Cornish produce when our food outlets use terms such as ‘local’ which is confusing as it could mean anywhere from Land’s End to areas that are east of the Tamar! For us to make decisions on buying Cornish produce we need to be informed as to what products are Cornish in the first place. Cornwall’s hotels and restaurants, always quick to declare their support of Cornish produce within their various menus, also share a responsibility to advertise and promote the products as Cornish. How often do we read such terms as ‘Westcountry’ and ‘Local’ used on menus rather than Cornish? Cornwall doesn’t even warrant a mention let alone the ‘Cornish’ adjective and similar to the Alverton Hotel dinner menu. Cornish cream teas are prominent at The Falmouth Hotel and it also serves a Full Cornish Breakfast that includes the traditional Hogg’s Pudding. 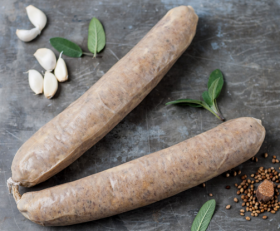 One of the more pro-active hotels in the promotion of Cornish produce is The Penventon Hotel that has distinct Cornish products included in various parts of their lunch menu. 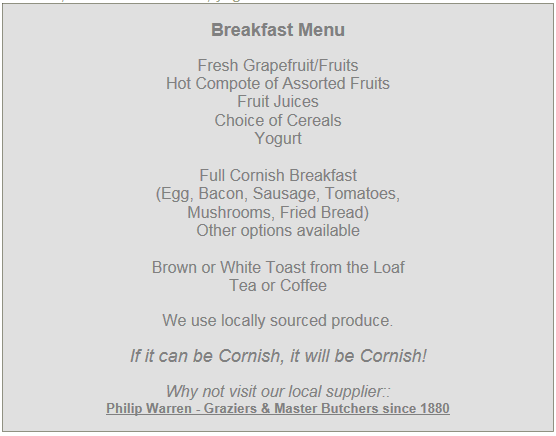 No such generic terms of ‘Westcountry’ or even ‘British’ that serves to hide, rather than promote our Cornish produce. If it can be Cornish, it will be Cornish! And should become the motto of ALL our Cornish outlets. ← Cornwall Council: Keen to maintain a ‘county’ administration?